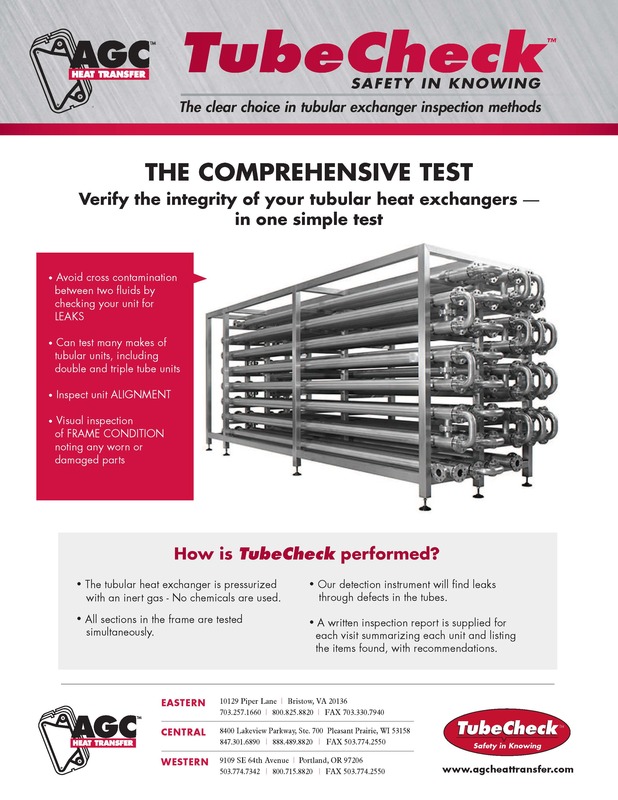 AGC is proud to announce the ability to offer testing of Tubular heat exchangers! 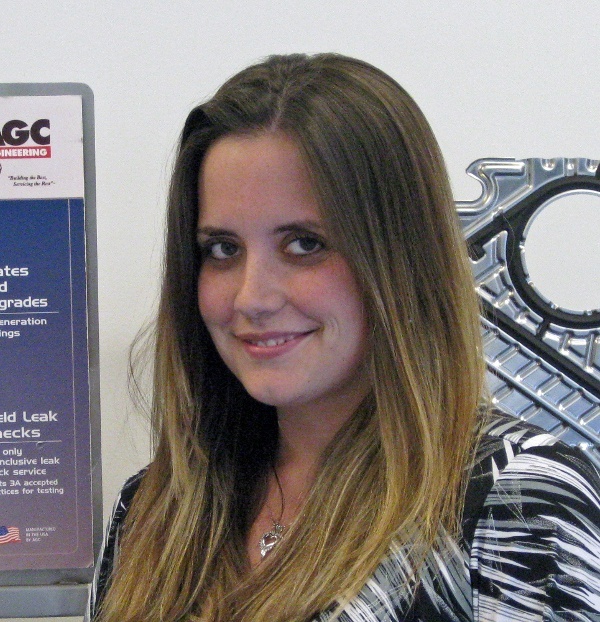 Testing services can be combined with our popular PlateCheck service to minimize plant down time. Contact us Today to schedule your TubeCheck.